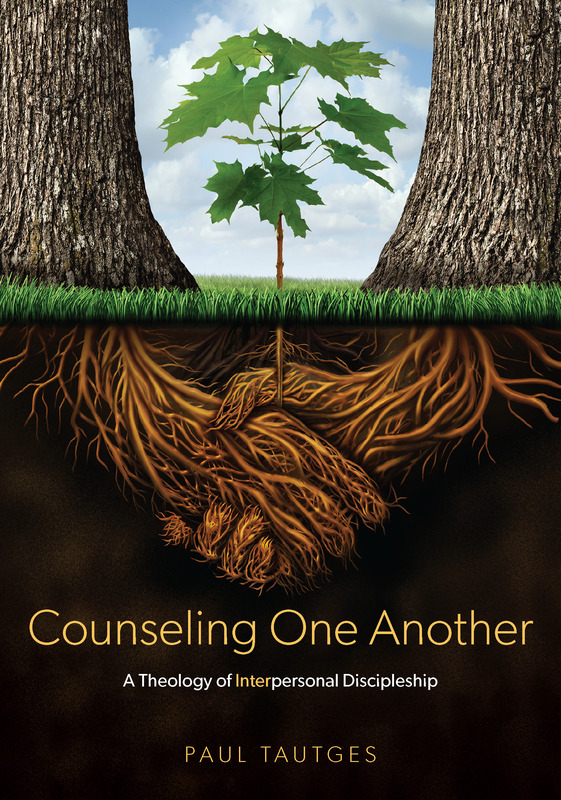 Psalm 1 testifies of the immeasurable value of mediating on Scripture. The person who habitually ponders the truths of God will be like a tree planted by streams of water that yields its fruit in its season, and its leaf does not wither. In all that he does, he prospers. But where does one begin? “The Scriptures are authored by the eternal God, the One who created billions of galaxies. We should expect to find this kind of breadth in His written Word. 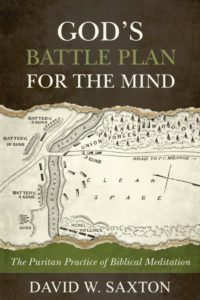 There is a quality to the Bible that can drown a scholar in its depths of knowledge; yet, at the same time, the Scriptures allow a young child to walk along its shores and understand simple truth.” So writes David Saxon in God’s Battle Plan for the Mind: The Puritan Practice of Biblical Meditation. I agree with these recommendations. My personal practice has been to view the Bible as a pantry for my soul. Jesus refers to Scripture as our daily bread. But I don’t eat the same type of bread every day, since my soul’s needs are never exactly the same. I encourage you to do the same. Choose your Bible passages/subjects according to the current need of your heart. It does not have to be a large passage. Start small. The key is to get into the daily practice of musing over biblical truth so that your mind is renewed, and your life transformed.